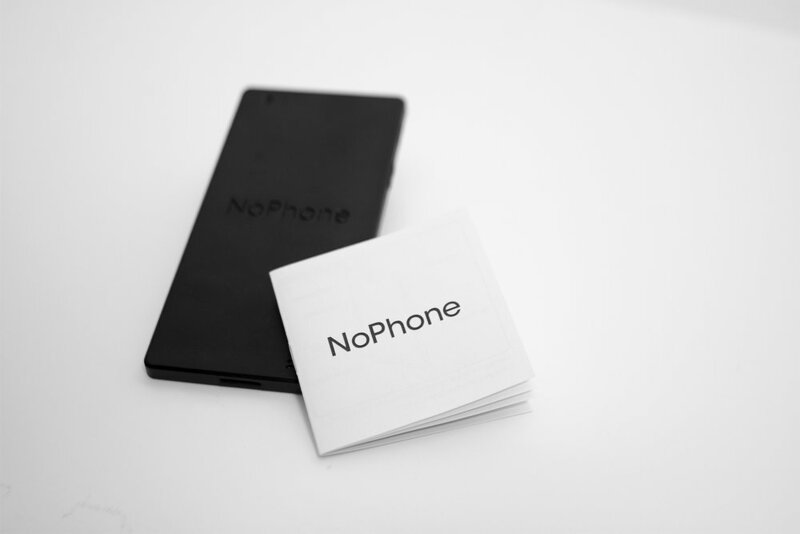 Idea: The NoPhone is a technology-free alternative to constant hand-to-phone contact that allows you to stay connected with the real world. In other words, it's a fake phone for people who are addicted to real phones. 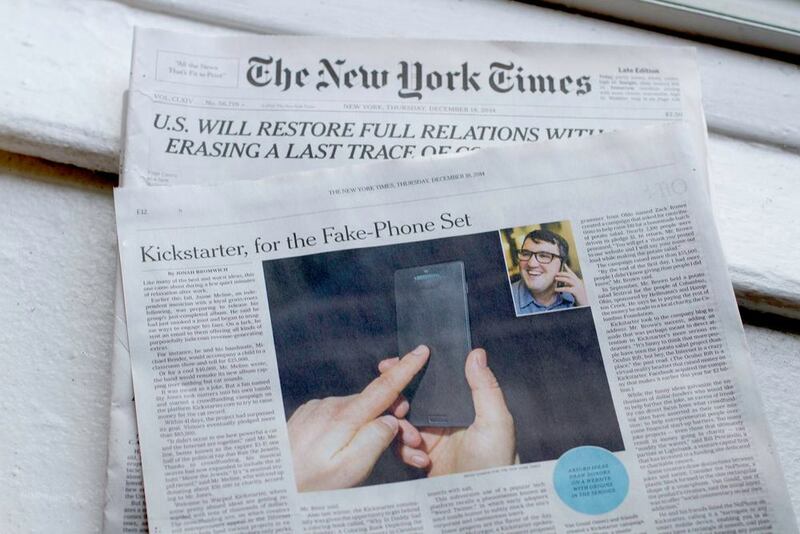 The NoPhone has been featured by CITYLAB,The Huffington Post, NY Mag, Mic, CNBC,Business Insider, Boing Boing, The Mirror,Washington Post, TechCrunch,The Daily Mail,Slate Magazine, Fast Company, Boston Globe,Verge, Lost At E Minor & The New York Times.